MEInetwork is a unique program that gives participants a comprehensive view of the energy sector as it faces the challenges of reliability, affordability, and reducing emissions as new generating and digital service delivery technologies emerge. This new program provides energy industry professionals and University of Melbourne graduate students with important tools and deeper understanding of the changing energy landscape. Activities across the year include the Energy Systems Short Course, Seminar Series, Energy Hack and the MEI Symposium. A short course on analysing the financial, technical, and environmental performance of energy projects. Each seminar leads participants through the major components of the energy supply chain. An innovation event where teams compete to create the most compelling new energy project or business model. A showcase of the University of Melbourne’s multi-disciplinary energy research. 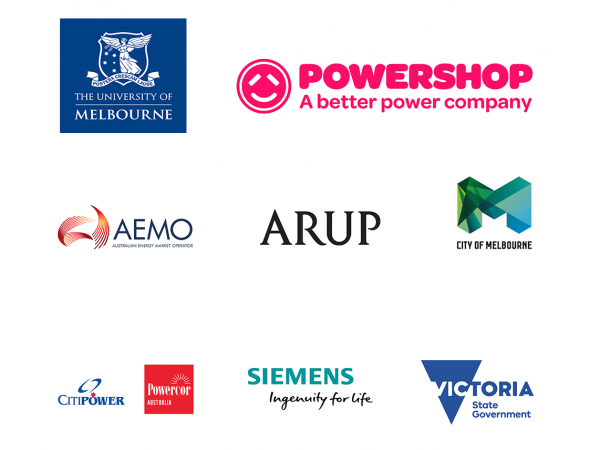 MEInetwork18 was proud to partner with organisations from industry and government, which included: AEMO, Arup, CitiPower Powercor, City of Melbourne, Siemens, Powershop and Victoria State Government.